Tutorial: "Philosophical Aspects of Machine Learning"
Marcello Pelillo is Professor of Computer Science at Ca' Foscari University in Venice, Italy, where he directs the European Centre for Living Technology (ECLT) and the Computer Vision and Pattern Recognition group. He held visiting research positions at Yale University, McGill University, the University of Vienna, York University (UK), the University College London, the National ICT Australia (NICTA), and is an Affiliated Faculty Member of Drexel University, Department of Computer Science. He has published more than 200 technical papers in refereed journals, handbooks, and conference proceedings in the areas of pattern recognition, computer vision and machine learning. He is General Chair for ICCV 2017, Track Chair for ICPR 2018, and has served as Program Chair for several conferences and workshops, many of which he initiated (e.g., EMMCVPR, SIMBAD, IWCV). He serves (has served) on the Editorial Boards of the journals IEEE Transactions on Pattern Analysis and Machine Intelligence (PAMI), Pattern Recognition, IET Computer Vision, Frontiers in Computer Image Analysis, Brain Informatics, and serves on the Advisory Board of the International Journal of Machine Learning and Cybernetics. 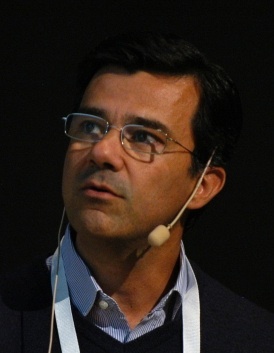 Prof. Pelillo has been elected a Fellow of the IEEE and a Fellow of the IAPR, and has recently been appointed IEEE SMC Distinguished Lecturer. His Erdos number is 2. The field of machine learning can arguably be considered as a modern-day incarnation of an endeavor which has challenged mankind since antiquity. In fact, fundamental questions pertaining to categorization, abstraction, generalization, induction, etc., have been on the agenda of mainstream philosophy, under different names and guises, since its inception. With the advent of modern digital computers and the availability of huge amount of raw data, these questions have now taken a computational flavor. In recent years there has been a revival of interest around the foundational and/or philosophical problems of machine learning, from both the computer scientist's and the philosopher's camps. This suggests that the time is ripe to attempt establishing a long-term dialogue between the philosophy and the machine learning communities with a view to foster cross-fertilization of ideas. The goal of this tutorial is to provide a timely and coherent picture of the state of the art in the field and to stimulate a discussion and a debate within our community. This could be an opportunity for reflection, reassessment and eventually some synthesis, with the aim of providing the field a self-portrait of where it currently stands and where it is going as a whole. We shall assume no pre-existing knowledge of philosophy by the audience, thereby making the tutorial self-contained and understandable by a non-expert. Tutorial: "Structured Representations for Text and Images"
Frank Keller is professor of computational cognitive science in the School of Informatics at the University of Edinburgh. His background includes an undergraduate degree from Stuttgart University, a PhD from Edinburgh, and postdoctoral and visiting positions at Saarland University and MIT. His research focuses on how people solve complex tasks such as understanding language or processing visual information. 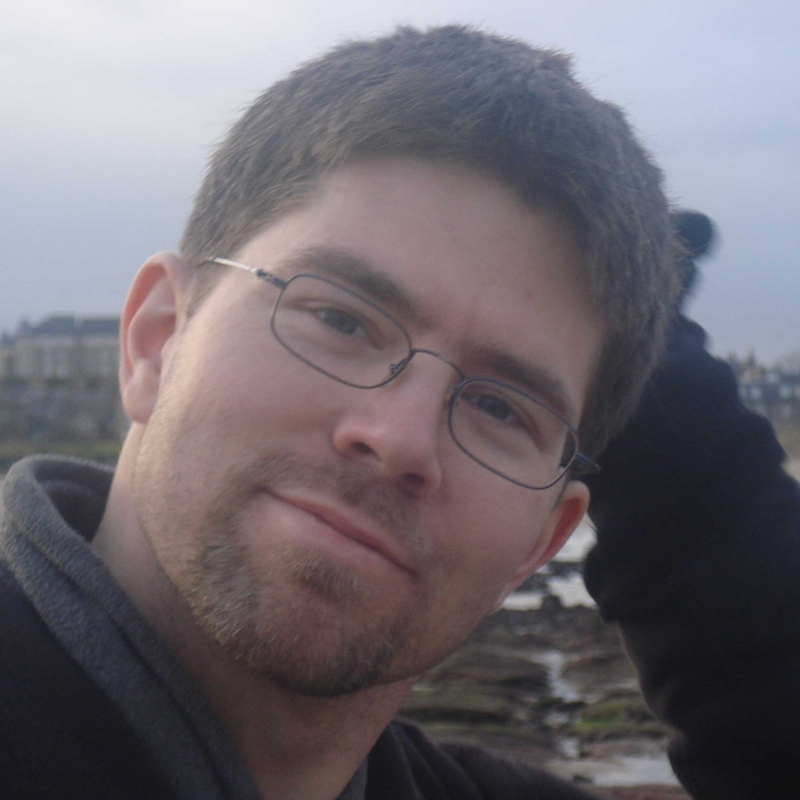 His work combines experimental techniques with computational modeling to investigate reading, sentence comprehension, translation, and language generation, both in isolation and in the context of visual information such as photographs or diagrams. Prof. Keller serves on the management committee of the European Network on Vision and Language, is a member of governing board of the European Association for Computational Linguistics, and recently completed an ERC starting grant in the area of language and vision. To achieve natural language understanding, the analysis of the syntactic and semantic structure of text is required, and a long tradition of research in this area exists. In this tutorial, I will argue that image understanding (working out who does what to whom in an image) also requires structured representations. I will discuss recent developments in methods for discovering image structure, including visual dependency representations, scene graphs, visual word senses, and visual semantic roles. I will also talk about how linguistic structure and image structure can be aligned for multimodal applications, including image description and visual question answering.